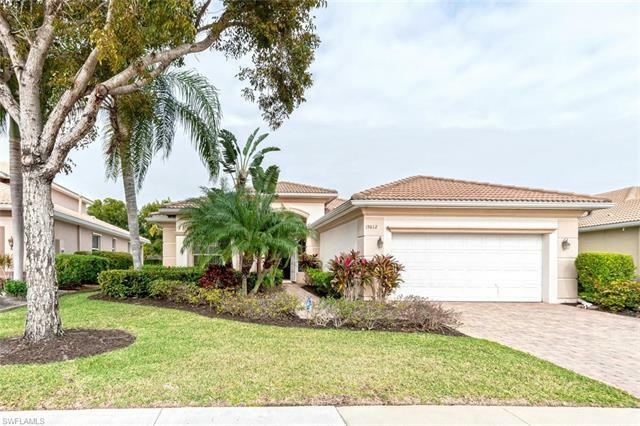 The gated community of Belle Lago is located within the Village of Estero, geographically centered between Fort Myers and Naples. 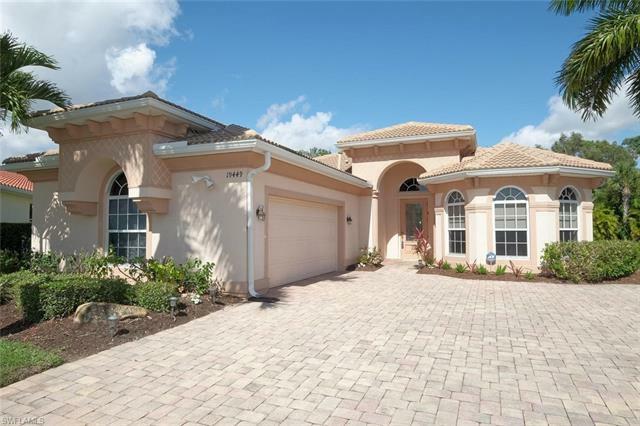 The developer, Toll Brothers, is esteemed throughout Florida for their quality construction of luxury homes. 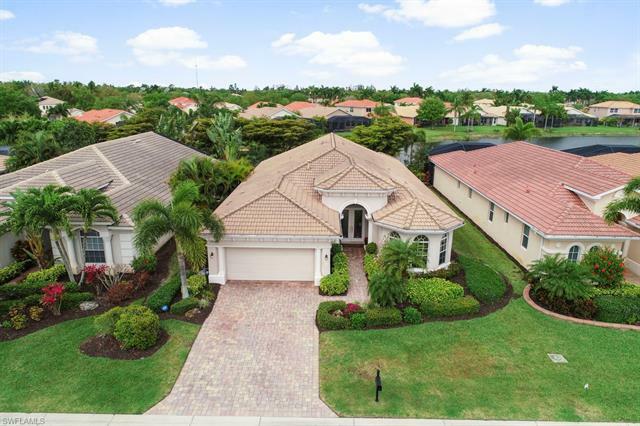 The community covers 160 acres of immaculately manicured green areas, sparkling lakes, and miles of walking paths. Taking I-75, you can be in downtown Fort Myers in 27 minutes or downtown Naples in 39 minutes. It takes only minutes to be on the beautiful beaches of the Gulf of Mexico. Within a one-mile radius are restaurants, boutique shops and big box stores. Everything you would want is close at hand. This is Southwest Florida so, of course, there is golf nearby. 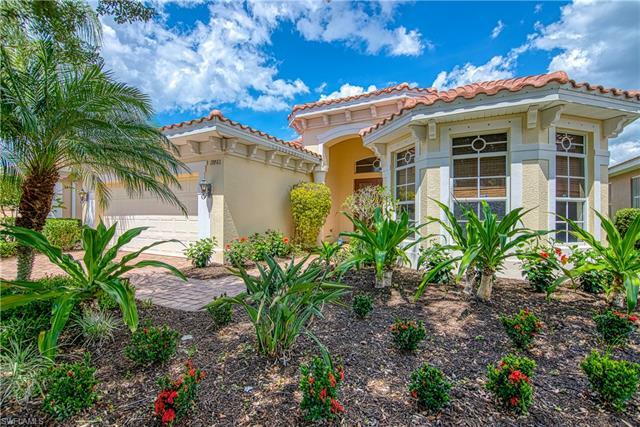 Bella Lago has a partnership with The Estero Country Club at The Vines, a community next door, to share the 18-hole, 105-acre, golf and country club. You will be able to walk or ride your golf cart directly from your home to The Vines Golf Course without ever leaving the communities. This area is also an Audubon Sanctuary, and wildlife is often seen. 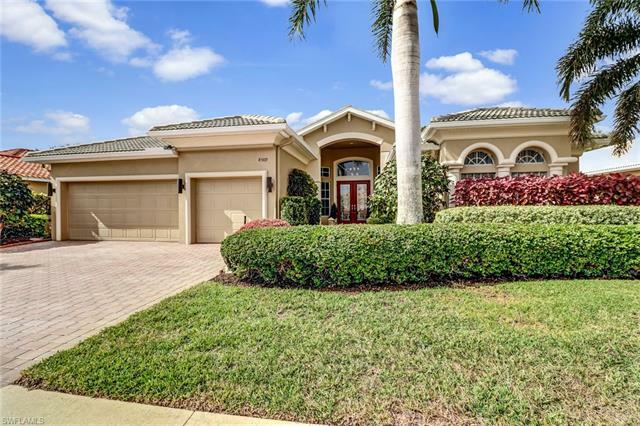 The residents range from young families to retired seniors, snowbirds to year-round professionals. There is a rich mixture of people to become acquainted with. There are approximately 400 homes in the community and, the community being only 11 years old, the houses are relatively new. The homes come in one and two-story homes and villa-style homes. Granite countertops, stainless steel Whirlpool appliances, walk-in closets and impact-resistant windows are standard in these homes. The sizes range from 2,000 square feet to 4,200 square feet of luxury living. Belle Lago has it all; small town quiet with city conveniences, beautifully manicured green spaces, an abundance of activities and amenities, beautiful homes with all of the latest conveniences, and a community that feels like your home.